61 of the 64 unique sites taking part in the National Grid EFR tender will use battery storage, with two using demand reduction and one thermal generation. 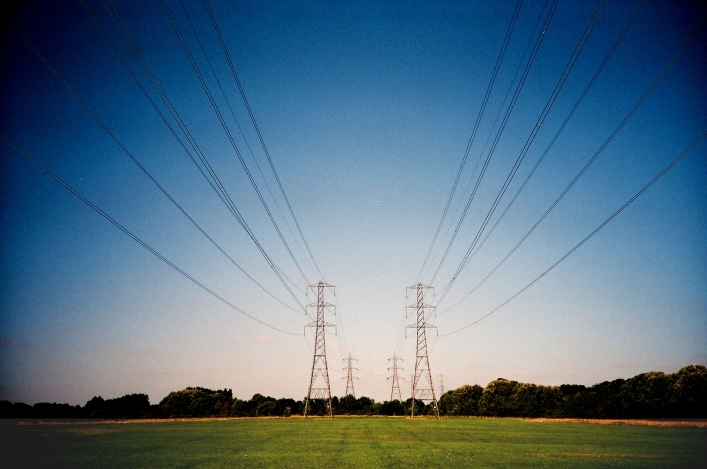 Battery storage has dominated the outcome of the National Grid’s 200MW Enhanced Frequency Response (EFR) tender, with the technology to be used for balancing services at grid scale for the first time in the UK. National Grid received bids from 37 providers which were whittled down to just eight tender winners. The majority of the bids were for battery assets and of the 64 unique sites to taking part, 61 are for this technology, while just two are for demand reduction and one from thermal generation. Contracts have been awarded on a four year term which National Grid says will give providers the certainty that they need to develop the technology. Cordi O’Hara, director of UK System Operator, National Grid said: ‘We are constantly looking to the future to understand how we can make the most of the energy available to us. This project is at the very core of our Power Responsive work, to balance the Grid by the most efficient means possible, saving money and energy. The EFR tender was developed to bring forward new technologies to provide sub-second response solutions to system volatility, improving on the previous fastest frequency response which could be delivered in under ten seconds. This enhanced ability to control variations in frequency almost immediately is expected to result in reduced costs of approximately £200 million and streamline services to make them as efficient as possible, meaning reduced costs for the end consumer. The speed of response is also critical to counteracting the loss of system inertia, which relates to how well the grid resists changes and is affected by increased levels of renewables on the grid. This is an ongoing story with more coverage to follow.